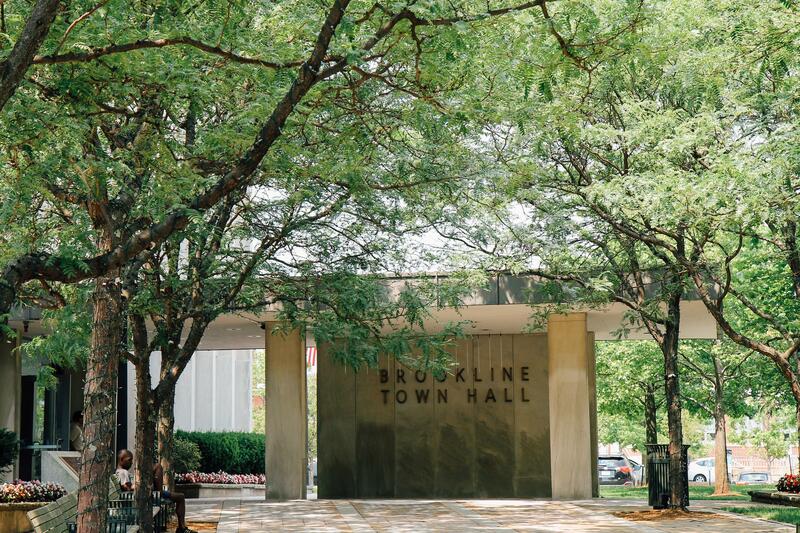 Brookline schools are not the only ones in need of more space – several town departments are running short as well. In an effort to take a look at the bigger picture, the town’s Department of Planning and Community Development is overseeing two planning studies of the town’s needs and resources. In the spring the department launched a Strategic Asset Plan (SAP) and a Major Parcel Study (MPS). While they go hand in hand, the SAP looks at existing facilities and identifies what various departments will need in the next 10 to 15 years. According to the town website, the SAP includes 75 buildings, 107 town properties, and 17 departments or divisions. Building off of the SAP, the MPS analyzes public and privately-owned parcels of land that are two acres or more in Brookline. According to Economic Development Director Kara Brewton, this is the first time the department has conducted a study that focused specifically on larger properties with two acres or more. The purpose is to “assess current uses and evaluate potential options for continuing or different uses in the future,” according to the town website. Though the town is constantly updating its capital improvement plans, which look out five years, these studies will help the town to look even further ahead at potential needs and solutions. “The focus of this is to get ahead of what the next ask is,” said Brewton. On Nov. 30 the town hosted a public forum on the studies in conjunction with the Planning Board. Several owners of major parcels, like The Country Club and Pine Manor College, were specifically invited to the forum, the purpose of which was to educate residents and property owners on the studies, as well as what current zoning allows. When asked why large property owners were invited, Brewton stressed that the study is intended to help the town and owners of large parcels, identify options and plan for the future, but does not target specific properties. The forum outlined options for various parcels, like Allendale Farm, as to what owners could do should they decide to sell or develop all, or a portion, of their land. “We feel like a lot of people don’t know and need to be educated that our zoning allows change,” Brewton said. The results of both studies will be compiled into a report, and presented to the Planning Board. According to Brewton, the Select Board will hold a public meeting related to the studies in January. The specific topic of the meeting is yet to be determined as the report is not yet completed.